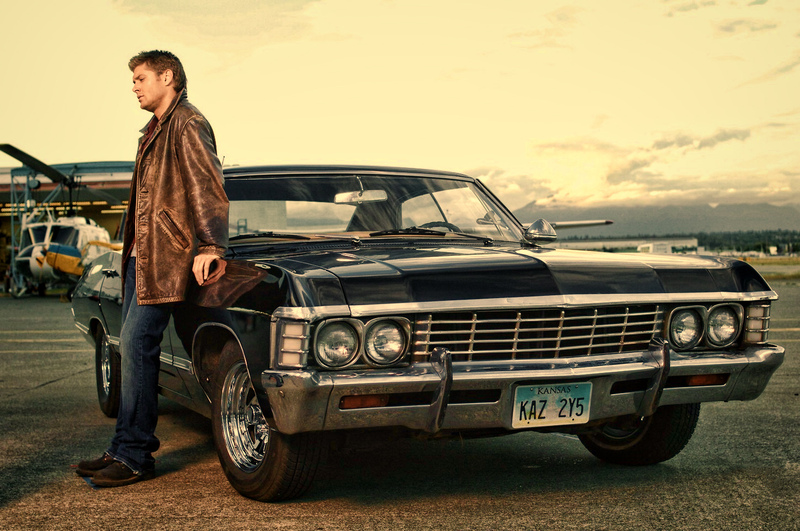 Dean Winchester with Chevrolet Impala 1967. Dean Winchester standing 次 to his Chevrolet Impala 1967. HD Wallpaper and background images in the スーパーナチュラル club tagged: dean winchester chevrolet impala 1967 jensen ackles supernatural. This スーパーナチュラル photo might contain セダン, サルーン, and クーペ.